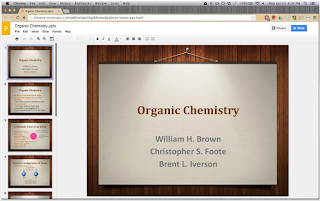 Office Editing for Docs, Sheets and Slides is a Chrome app that allows you to view and edit Microsoft Word, Excel, and PowerPoint files right on your Google Drive. 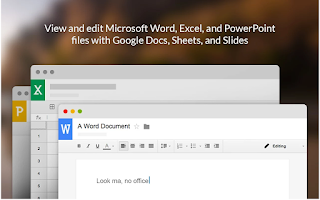 You do not need the Office suite installed on your computer to work on your Word or Excel files, this app does the job. To start using this app, you will have to install it from the Chrome app store. 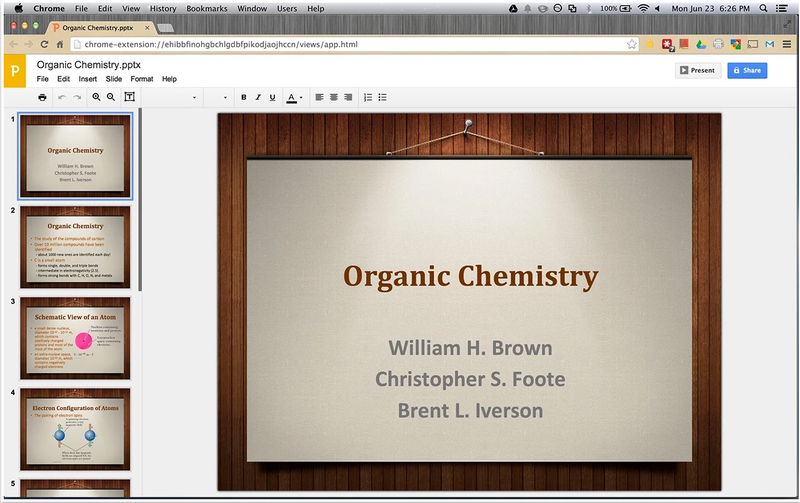 Note that this extension is already installed by default on Chrome OS. Once installed, any Office file you want to work on will be opened in one of Google Drive’s services: Docs, Sheets, and Slides. The added advantage of working on these files on Drive is that you get to benefit from Drive's collaborative features such as commenting, chat, and co-editing. Although the app description states that the extension supports six formats: .doc, .docx, .xlsx, .xls, .ppt, .pptx , but we found that .doc and .xls are the files that work the best with this app. Also note that “Office files cannot be edited in the classic version of Drive. The new Google Drive is gradually rolling out to all users via the Settings menu.” Give it a try and see if you like it.